October first rolls in here in Calgary and Fall is pretty much wiped out by winter in a few short moments. As much as we miss the summer warmth, and fresh crispness that is fall, winter means we get to get in to the GOOD treatments so YAY! The best way to ‘get EVEN’ toned skin? Intense Pulsed Light. IPL is not a new technology, but it is the BEST for creating luminous, even skin tone. It has decades of research behind it and has proven over and over again to create smoother more even toned skin – safely. Reduce brown spots – you can expect an overall reduction in any brown pigmented spot. Some spots like true blue sun spots (Solar Lentigines) can easily be removed. Other brown spots like mild age related spots (mild Seborrheic Keratosis) can be notably lightened with IPL, but not fully removed. To know what you can expect, book a consult. Reduce Redness – You can have redness in your skin for many different reasons. 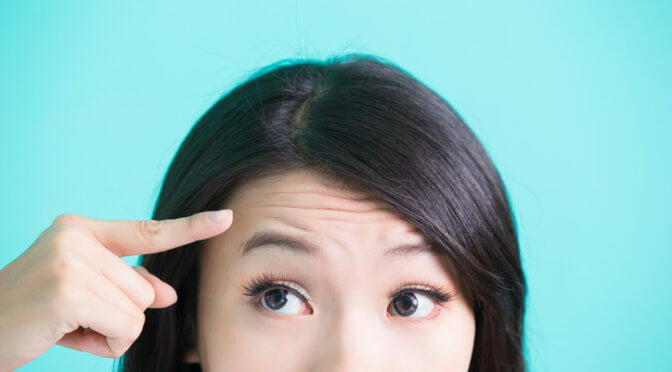 Sun damage doesn’t just create brown spots, it also creates red patches or red blotchiness. Other times redness is present because of medical conditions like rosacea, or a medication. Sun damage related redness can usually be eliminated for good. Redness for other reasons can usually be managed. Stimulate Collagen – this is one of the lesser appreciated effects of IPL, it stimulates superficial collagen. This is the collagen then helps skin be smoother and less wrinkled. One study used a series of punch biopsies before and after IPL to prove this and other control group type tests have supported this conclusion. Make you happier – ok, ok, this one we CAN’T prove. What we CAN tell you is that over and over and over again we hear clients tell us that it great it feels to receive compliments on how great their skin looks, or how much easier their mornings are when they spend less time feeling frustrated by skin tone, or how wonderful it feels when HR at their new job comes to confirm their date of birth because surely they must have written the year mistakenly….. all these are true stories that to us confirm an increase in overall satisfaction with ones appearance. Don’t get mad! Get EVEN – and IPL can do that! Call today to book your IPL consultation, we can’t wait to coach you through the process! Science is literally in our name. It is crucial part of who we are, what we create for patients and how we work. We use science to back up every recommendation we make. We only offer treatments that have studies to back them up, that have years of review and analysis – and scientific proof that it works. New trends can be great! New things are fun to try, however, when it comes to treatments, there are many that have been around for a long time. You see them over and over again, and there is reason: they work. Treatments that have withstood the test of time, stick around because the results that are achieved are worth what clients invest. At SkinScience our number one treatment performed is a chemical peel. With over 7,000 peels performed we are experts in this area. Chemical peels have been around for ages. The first publications where modern dermatology noted improvement to sun spots with chemical peel solutions were written in 1871 (by British Dermatology pioneer Tillbury Fox). Today we still use a Jessner Peel Solution (for melasma, acne and acne scarring, wrinkles etc) which was first studied in 1882 (by German physician Dr. G.P. Unna) and popularized in the mid 1900’s by Dermatologist Max Jessner, which is when it picked up its now name. The same ratio of the same 3 ingredients initially studied, is still used over 130 later! Why? Because the results of these treatments rock! Since their conception and creation, there have been a multitude of studies that show that chemical peels work to rejuvenate the skin. Modern technology now allows for advanced measuring of positive results – it is no longer just observations – things like how much collagen is produced can be measured down to a fraction of a millimeter (total thickness) so the initial observations of over 130 years ago have now been proven by modern science. 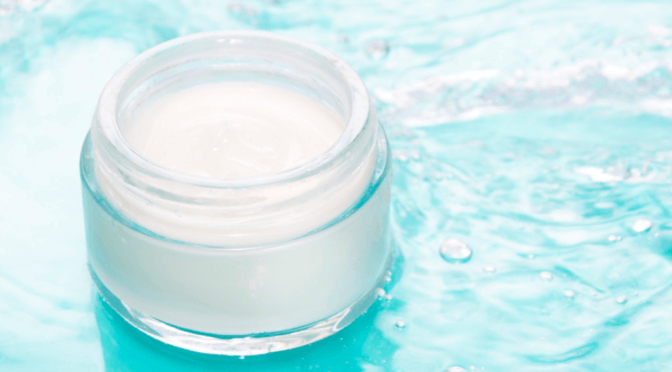 Modern chemical peels sometimes include awesome “bonus” ingredients. Things that boost results and reduce downtime. 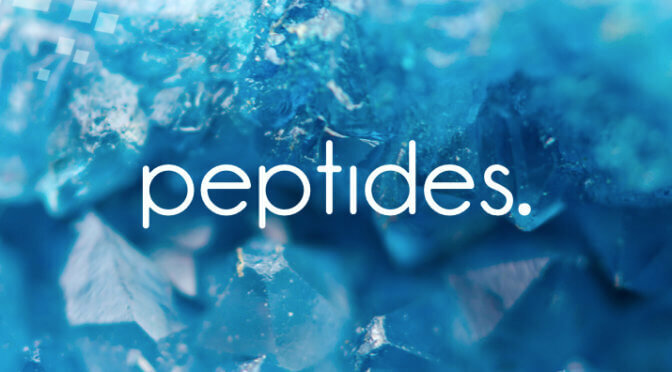 Ingredients like peptides (for Collagen), enzymes, anti-oxidants and more. The amazing benefits of years of science, with modern variations for even better results! If you are interested in finding out why chemical peels have withstood the test of time, we would love to coach you through the process of finding the right peel for your skin! 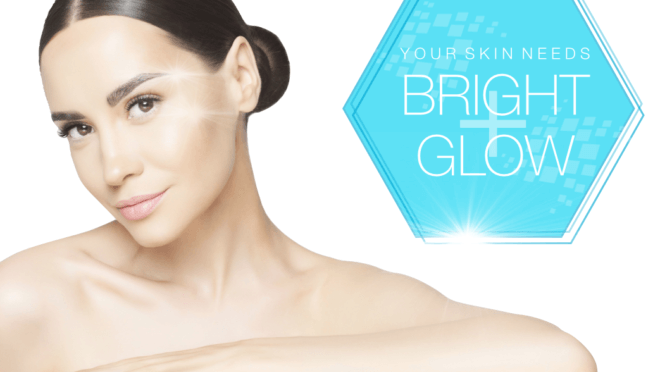 Call today to book your peel or consultation! Forehead wrinkles, they make you look sad, angry, grumpy and tired. We don’t know a single person who wants to look any of those things. Like most of us, you want to feel that what you see in the mirror matches the happiness, joy, liveliness and positivity you feel on the inside. Having been there ourselves and walked many of our wonderful clients through the process over our many years, we have narrowed it down to our favorites. Nothing beats Botox, Xeomin, or Dysport. Basically, nothing works as well as neuromodulators for frown lines, but that doesn’t sound as fun. Neuromodulators are awesome, and the best choice for frowny foreheads. The lines on your forehead or between the brows are there because you frown, squint or make some other unhappy sounding expression. Any treatment that doesn’t target this, is not nearly as effective. Botox (or Xeomin or Dysport) has one of the highest client happiness rates after treatment and is the number one cosmetic procedure in North America. Oh, and did I mention that SkinScience has an amazing physician injector? Yeah, we do. Fractora is our amazing radio frequency and micro-needling treatment for collagen building. To read about it and what is does, click here. The combination of radiofrequency and micro-needling give the most collagen stimulation possible. The collagen that is produced, helps to smooth the texture of your skin including shrinking fine lines and wrinkles. It’s definitely our second choice for frown lines. Best case scenario – for maximum results, you do three Fractora treatments, and finish it off with a bit of Xeomin from our very thorough and very talented physician injector, Dr. Amane. Another SkinScience favorite, and for good reason. This peel gives noticeable results in the first treatment. With a series of treatments, results get better and are longer lasting. 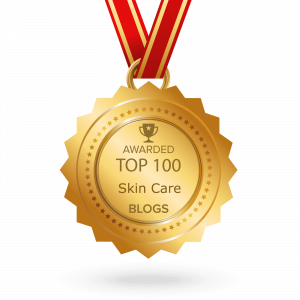 Retinoic Acid does amazing things for your skin. It is one of the most studied ingredients, and its efficacy has been proven time and again. It has been shown to refine skin, stimulate collagen, reverse visible sun spots, shrink sebaceous glands and increase cell turnover rate. It is an awesome treatment. Best results are always seen we combine multiple treatment therapies. 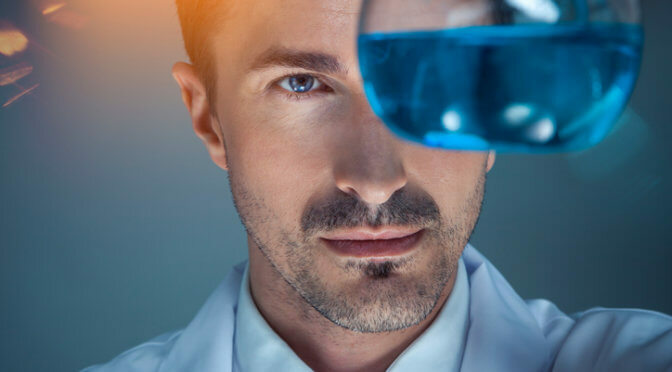 When you are able to have more than one type of treatment, we can really knock it out of the park with amazing results. Results that are sure to leave you feeling like what you see in the mirror matches what you feel. To find out which approach or combination of treatments is best for you, give us a call to book your consult. 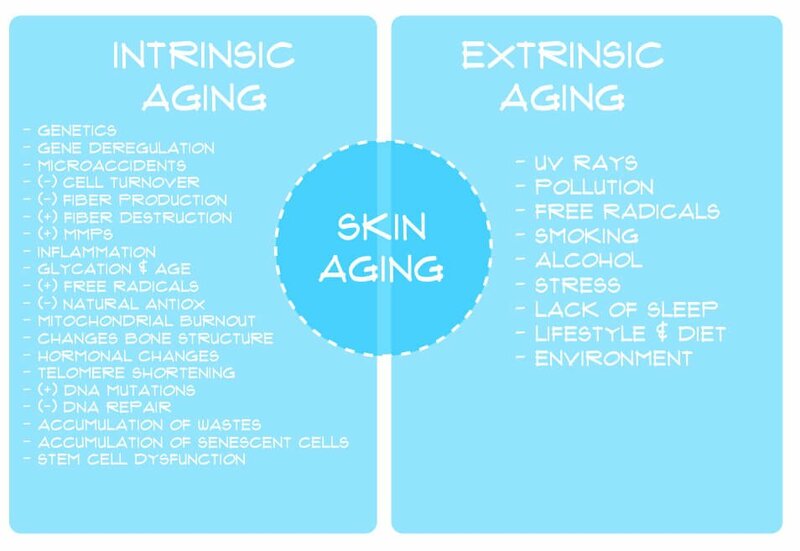 We love helping people though their de-aging journeys!